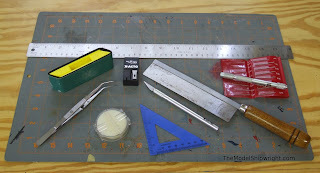 Model ship building only requires basic tools. Model ship building, whether from kits or from scratch, does not require a vast array of exotic tools. In fact, most – if not all – of the tools you need can be found at your local hardware store.